Mica Tape for fire-resistant cable is important Electrical Insulation material to protect cables at high temperature and voltage, especially when fire attacked. 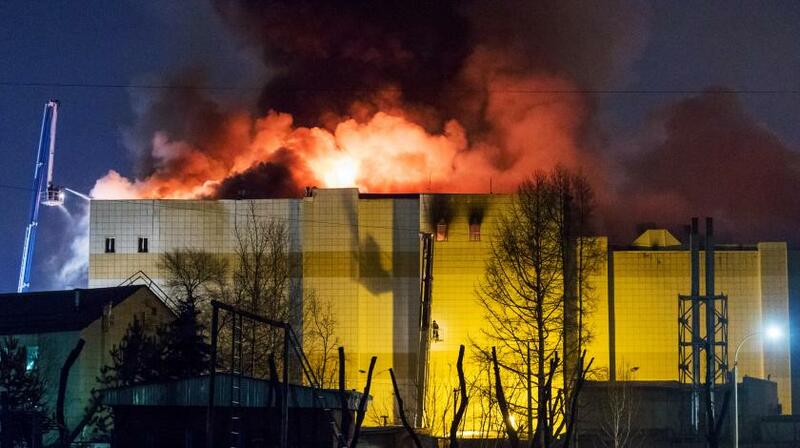 (CNN) Fire exits were blocked and an alarm system was turned off in the Russian shopping center where 64 people died in a huge fire, officials said. In the market, the high quality mica tape for cable demand quantity is go up. Flexible, high tensile suit for high speed cable manufacturing. Eco-friendly, Free of toxic gases in fire. 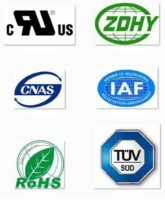 Pass IEC60331 & BS6387 fire resistant standard test for high quality cable. Mica Tape sheathed cable Have at least 3 hours excellent electrical insulation at Temperature more than 850℃ and Voltage more than 1.0KV, with no breakdown.